Kiran Gupta earned a B.B.A. in Accounting and a B.B.A. in Management from the University of Wisconsin-Madison. Ms. Gupta earned a J.D. from Case Western Reserve University. Ms. Gupta was admitted to the State Bar of California in 2001 and is also a member of the American Bar Association. Prior to joining Turocy & Watson, LLP, Ms. Gupta worked as counsel for the Office of the District Attorney – San Diego and as a litigation associate for a private law firm. 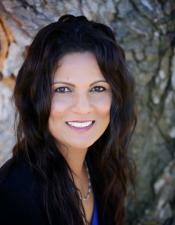 Prior to practicing law, Ms. Gupta was employed as a tax accountant.